Atget, Eugène: Old France, Old Paris. 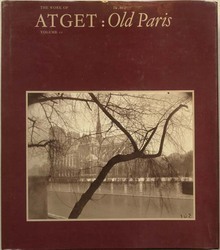 Volumes I–II. Gordon Fraser, 1982. Perfect condition. 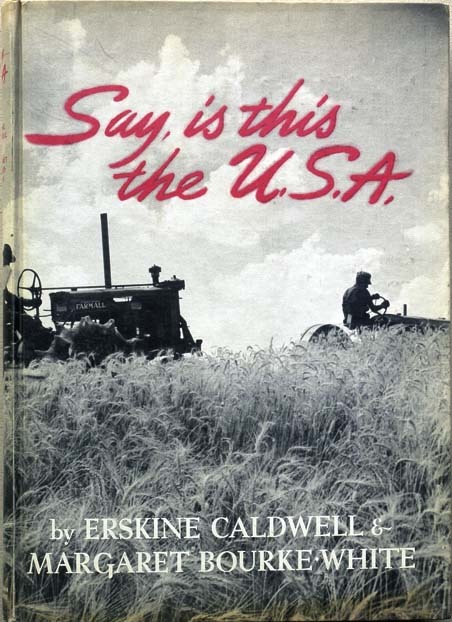 Bourke-White, Margaret: Say, is this the USA, w Erskine Caldwell. First Edition 1941. Protective cover with ragged edges. Otherwise good condition. 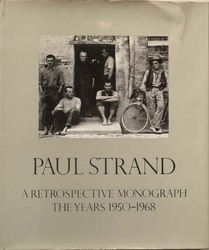 one tear mended with glue plus archival tape along right edge on front cover. 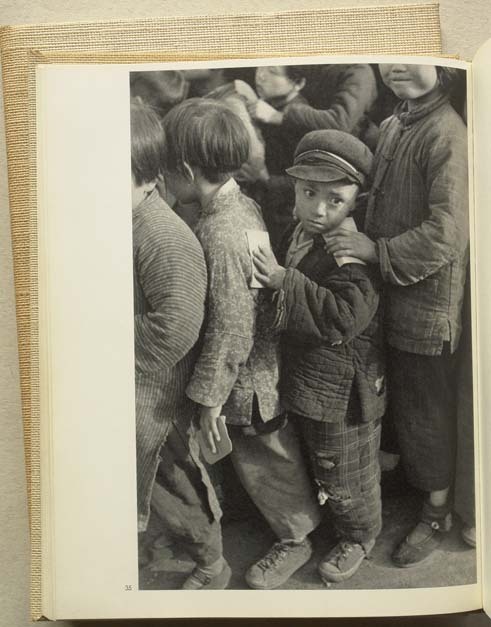 Cartier-Bresson, Henri: D’une Chine à l’autre. 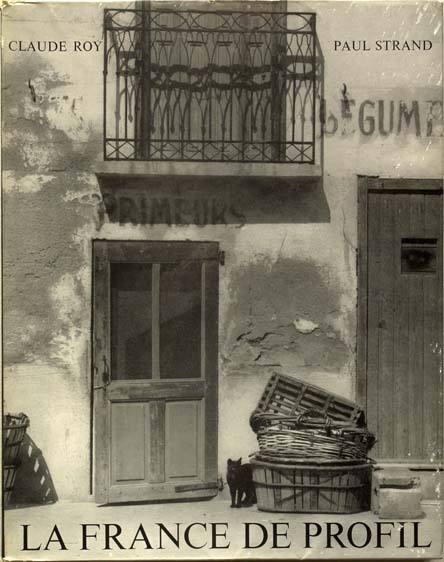 Delpire, 1954. Jacket missing. Cover only slightly brownish on upper edges. 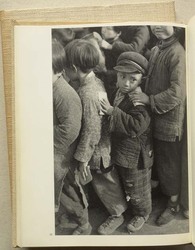 Cartier-Bresson, Henri: Moscou. Delpire, 1955. Jacket mising. Cover slightly brownish on spine. 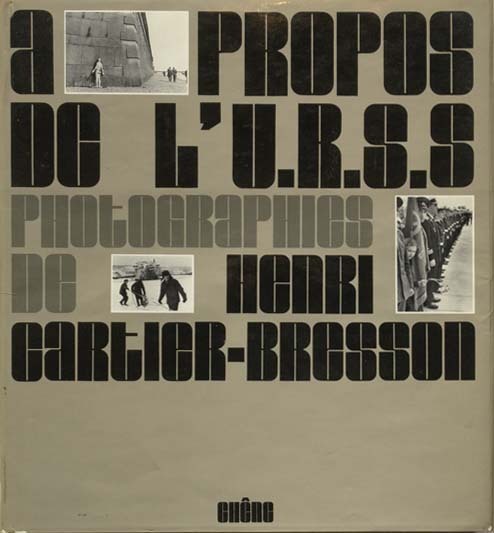 Cartier-Bresson, Henri: A propos de l’URSS. 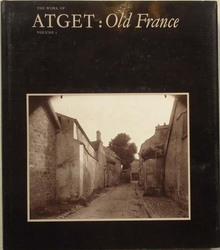 Chêne 1973. Excellent condition, including dust cover. 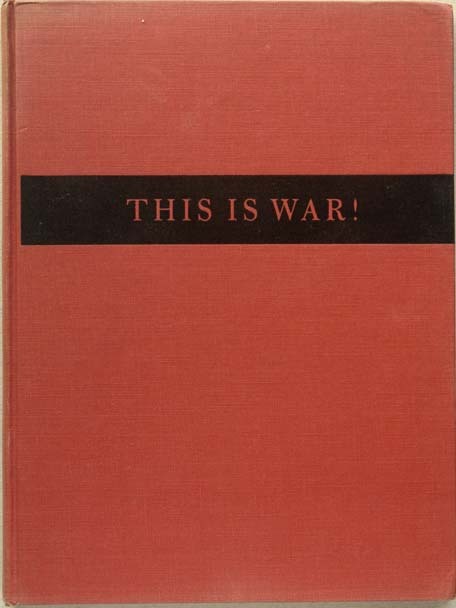 Duncan, David Douglas: This is war! Time 1951. Cloth cover, fine condition. Hajek-Halke, Heinz: Experimentelle Fotografie. Berlin 1955. Dust cover worn, cloth cover sligtly dog-eard. 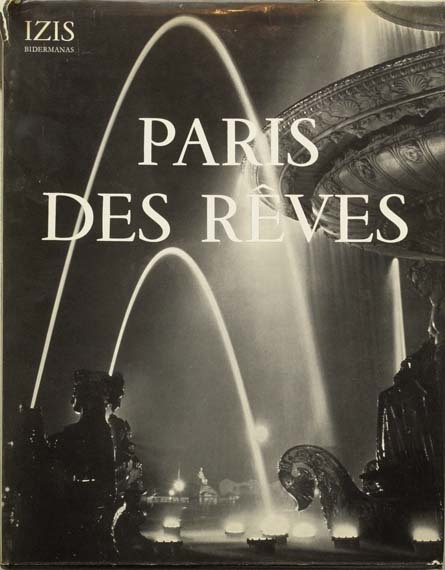 Izis: Paris des rêves. 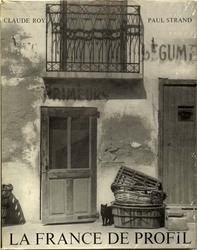 La Guilde du Livre, 1950. 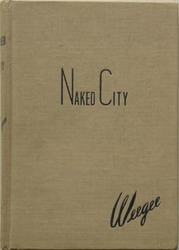 Softcover with intact glassine dust cover. Izis: Paris des rêves. 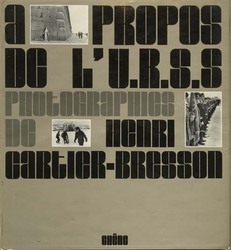 La Guilde du Livre, 1950. Hardcover with dust cover with two tears on top of spine. Izis: Grand bal de printemps. La Guilde du Livre, 1951. 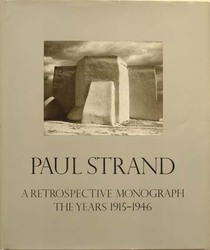 Softcover with intact glassine dust cover. Kühn, Heinrich: Technik der Lichtbildnerei. Knapp 1921. With four pages in gravure. Good condition. Strand, Paul: La France de profil. 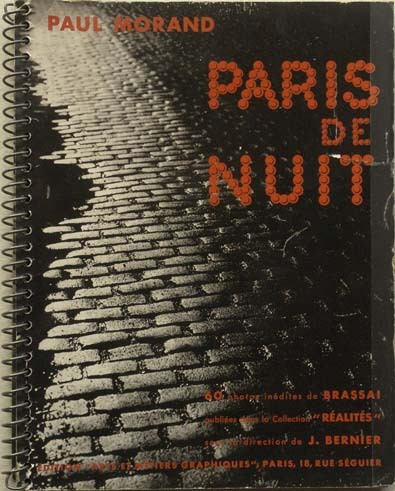 La Guilde du Livre, 1952. Softcover with minimal wear. 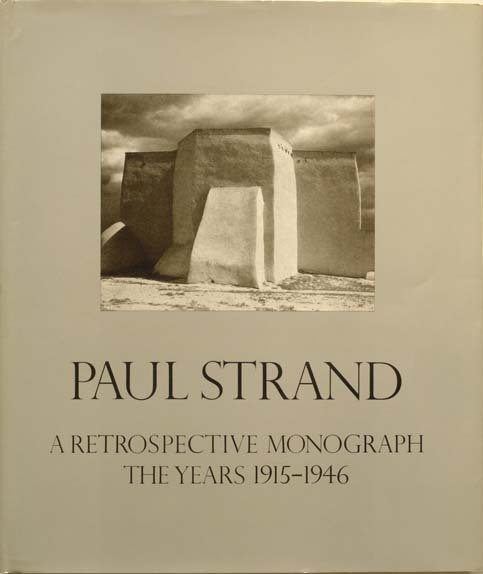 Strand, Paul: A retrospective monograph 1915–1946, 1950–1968. Two volumens, Apterture 1971. One tear in a dustcover, otherwise excellent condition. 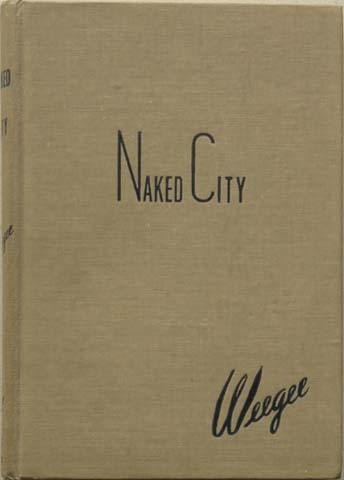 Weegee: Naked City. Essential Books, 1945. First edition, "second large printing" with imprint on p 247, bound in grey buckram, stamped in dark blue. Very good condition. 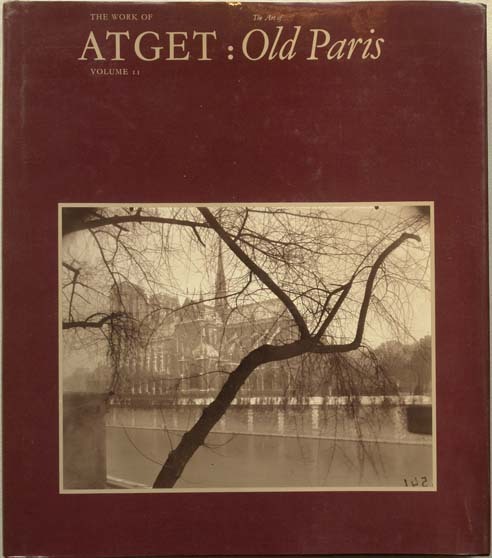 (First printing has imprint on p 245).